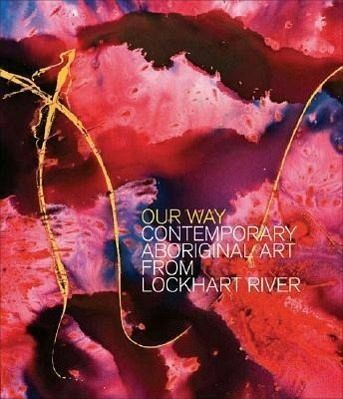 The unique art of the Lockhart River community, Australia's only youth-driven Aboriginal art initiative, is collected for the first time in this stunning anthology. Information about the people and places that influence the community's artwork is combined with striking images of numerous individual pieces. Though it draws upon ancient spiritual traditions, this artwork also shows the global scope of Aboriginal cultural expression today.